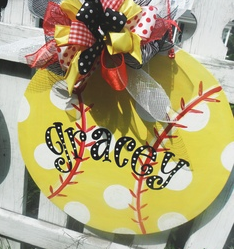 Can I tell you how PERFECT this is for all the busy..crazy things going on now! I have been sharing this mantra with my Smarties this week as we prepare for our state assessments.. 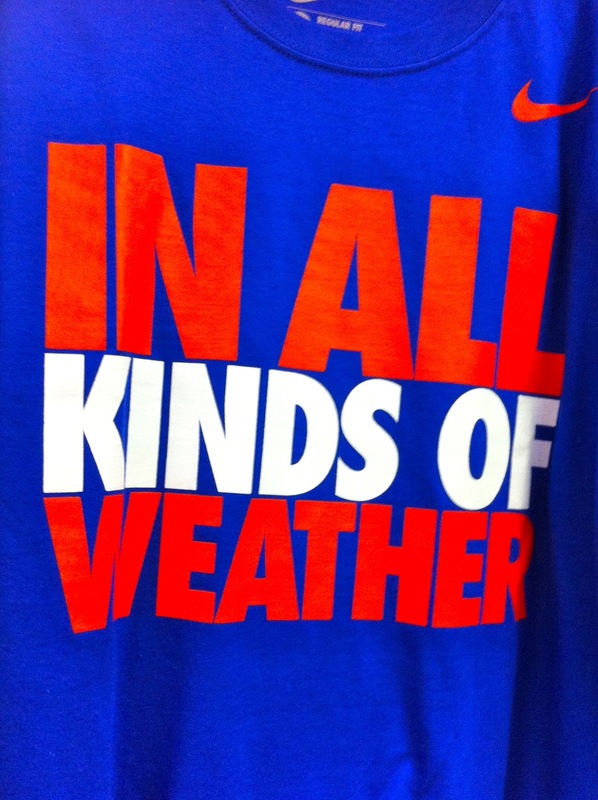 They know I'm a big Gators fan... the timer in my classroom plays GO GATORS so they appreciate the irony of needing to "stick together" to weather the assessments.. AND the POURING RAIN we have been having lately. #3: I am finishing up a unit on Surface Area.. why oh why Common Core Curriculum Creators (Yes, Alliteration was still hanging around in my brain after review) did you put surface area in the sixth grade when my smarties have trouble with visualizing nets! It takes sooo long for them to be able to actually see the NET of a 3D object. Once they can create it, finding the surface area is a piece of cake. I have brought in so many different boxes it's unreal. I think we have tackeled prisms, and we are on to pyramids next week. Have you ever heard of it? I am in LOVE with this book! It is a fabulous MENTOR TEXT and the illustrations are beautiful. My class always has the best time hunting all of the different pictures for the alphabet words. Great fun on so many levels! #5: My Michael Carter Williams, point guard for the Syracuse Orange Men's basketball team is going to enter the NBA draft... <boo...hissss...whine...whine> He is only a sophmore, and I would have liked to see him stick around and play a bit more college ball. I love this picture of him. I took it at a team warm up before a game at the end of the season. I know I posted this picture earlier in the month.. it just makes me giggle that he has his tongue out! 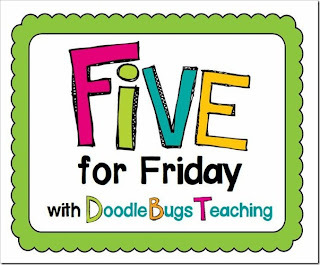 Be sure to link up with Doodle Bugs and post your Five for Friday! 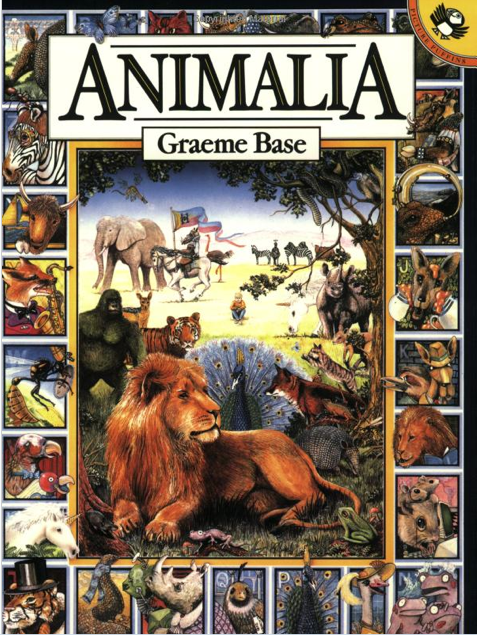 I love using Animalia to teach Alliteration with my kids! Such a great book. Ooooh YAY! 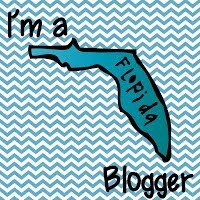 I'm so excited to have found a sixth grade blog! 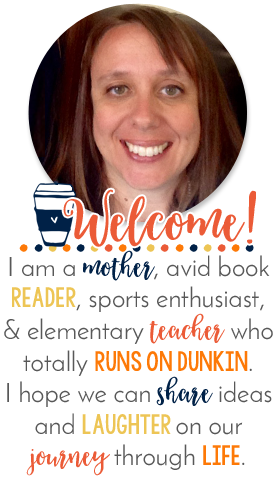 I teach year six all the way over in New Zealand (equivalent to fifth grade but I've got a whole heap of smarty pants so finding a blog a year ahead of mine is very exciting! )I found you through the linky party but your title is what caught my eye- I always have about 3 coffee cups on my desk in various stages of being finished! I completely understand your frustration about 3D nets!!! Welcome to Coffee Cups! I'm so glad you had a chance to stop by! Haha that's what my kids will remember too- converse, coffee (and nail polish). I LOVE Converse shoes and wish that we could get the same range in New Zealand as there is in the States! The ones here are boring and expensive! I did get a super awesome pair of high tops from the states when my uncle came over to visit in Jan. I bought them online and got them shipped to his place in St Louis. He's coming again in June- fingers crossed I can bribe him to bring me more haha! 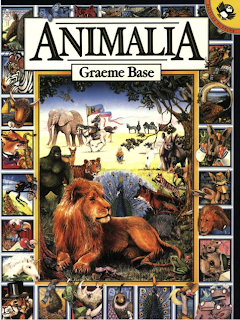 I've got to check out that book, Animalia, for alliterations. It looks so cool!